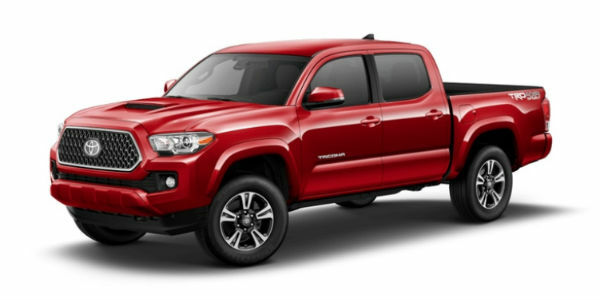 Home » Toyota Tacoma » What color options are available on the 2018 Toyota Tacoma? 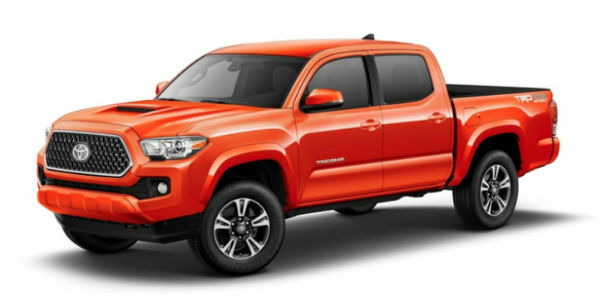 What color options are available on the 2018 Toyota Tacoma? 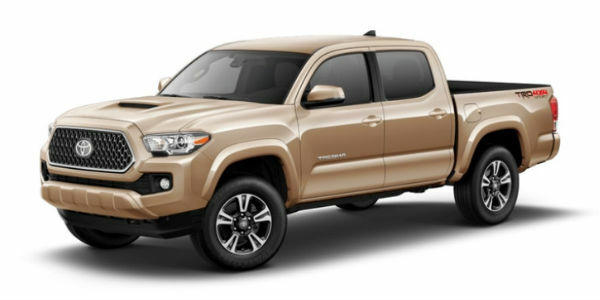 The Toyota model line is populated with many different models that can all offer you their own unique advantages on the road – when you’re looking for the punch and capability of an SUV with the versatility of a pickup, the Tacoma is one model you should be keeping a close eye on. 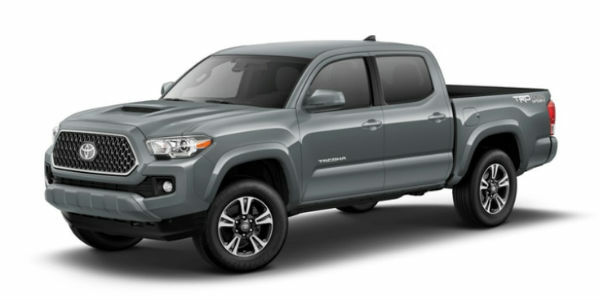 Not only is it strong and fun for all, but it’s also able to be customized to your exact specifications. 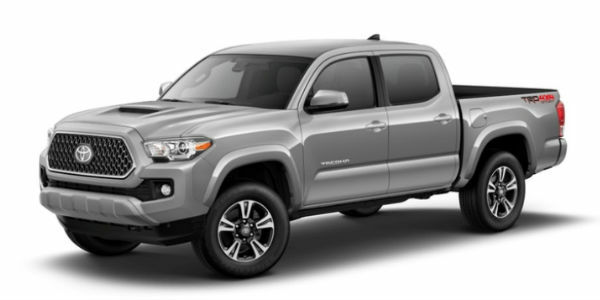 To see what we mean, come to check out the ten 2018 Toyota Tacoma available exterior paint color options and let us know which one your favorite is! 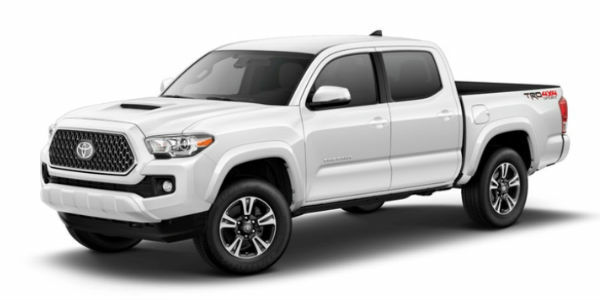 *Only available on 2018 Toyota Tacoma TRD Pro trim. 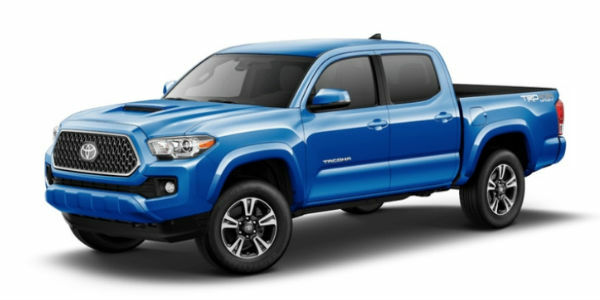 There are so many things to love about the 2018 Tacoma, not just the kind of hues that you’re entitled to. Be sure to contact Alexander Toyota today if you would like to schedule a test drive or sign off and roll off the lot today – we have a large selection waiting for you to take them for a spin! 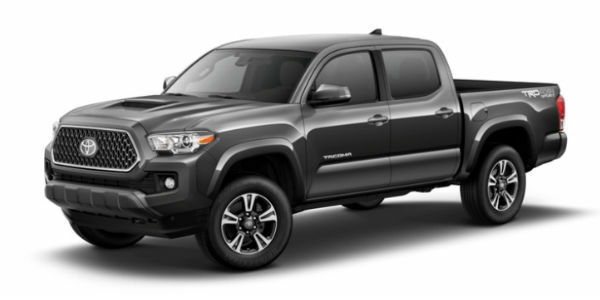 Click here to read more about the 2018 Toyota Tacoma and its features! This entry was posted on Wednesday, August 1st, 2018 at 8:06 pm	and is filed under Toyota Tacoma. You can follow any responses to this entry through the RSS 2.0 feed. You can skip to the end and leave a response. Pinging is currently not allowed.